Size YXS (6/6X). 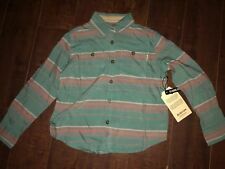 Lot 2 Under Armour little girl's loose fit short sleeve shirt. 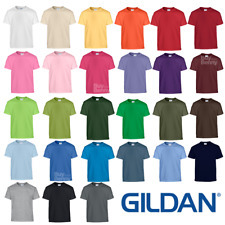 Black shirt is 57% cotton 38% polyester 5% spandex. Gray shirt polyester. JoJo & Bow Bow Youth Girl Aqua Mist Graphic T-Shirt Size XS (4/5) LOT OF TWO! 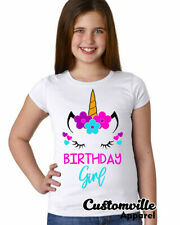 JoJo & Bow Bow Youth Girl Aqua Mist Graphic T-Shirt. Size XS (4/5) LOT OF TWO! We will take care of the problem quickly and give a fair response. 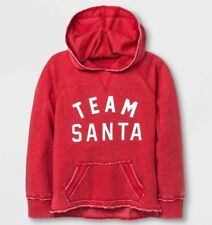 SIZE XS (4-6). HEATHER GRAY. Hello,this is a girls youth tank top. SIZE XS (4-5). BLACK SOOT. Loc: 1603 KB8. Don't miss your opportunity on this item; if you decide to buy later it might be gone! 3/4 Sleeve Raglan T-Shirt. Girls' Marvel Rising Ghost Spider. Harry Potter Youth Chibi "Up to No Good" Purple Shirt Size XS (4/5) LOT OF 2!! 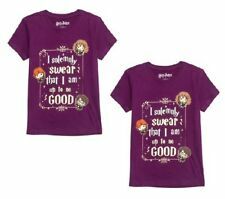 Harry Potter Youth Girl Chibi "Up to No Good" Graphic Purple T-Shirt. 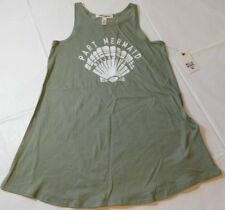 Size XS (4/5). Lot of 2! We will take care of the problem quickly and give a fair response. Youth Girls LOL Surprise! Dolls Plum Graphic T-Shirt Size XS (4/5) LOT OF TWO!